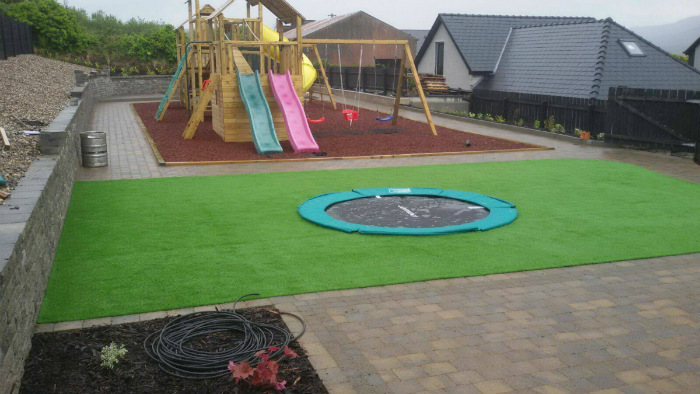 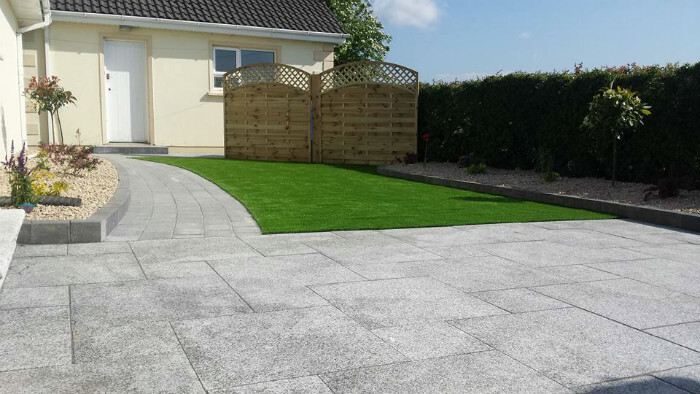 Our Glenveagh Artificial Grass is our most luxurious grass with 4 tones of green and a yellow thread which gives it an extremely realistic and natural look. 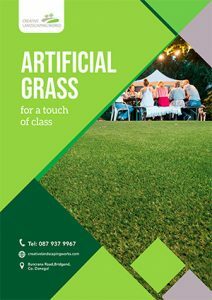 A very durable grass which can be used for all surfaces. 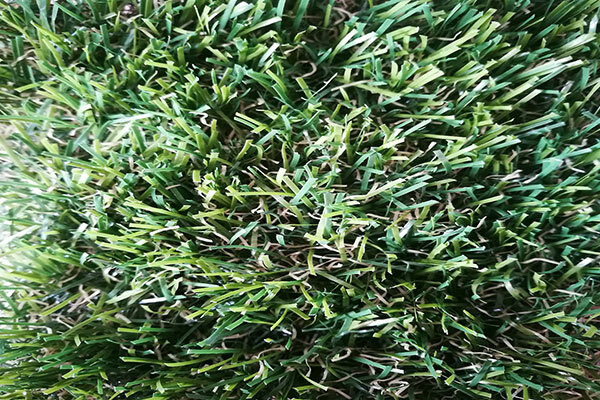 This grass is at the top end of the market and provides high quality. 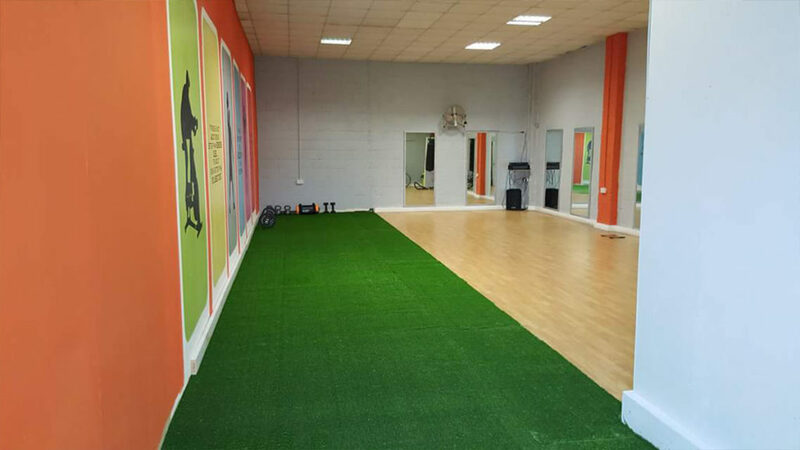 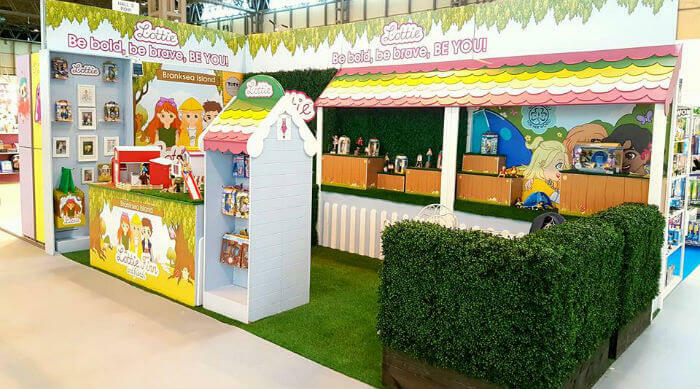 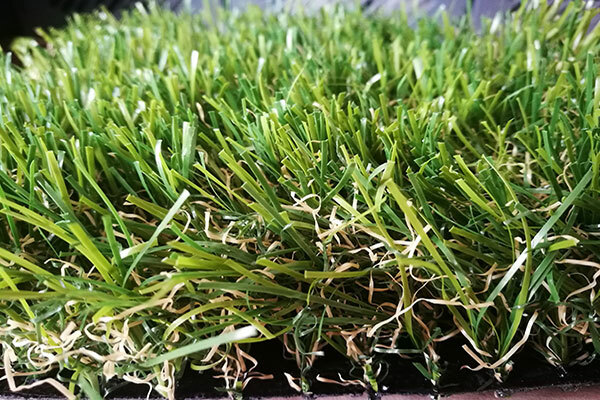 This grass can be used on a wide range of surfaces including Decking, Play areas, Pet areas, Lawns, Rooftops, Balconies, Sport, Retail, Marketing events and many more surfaces.